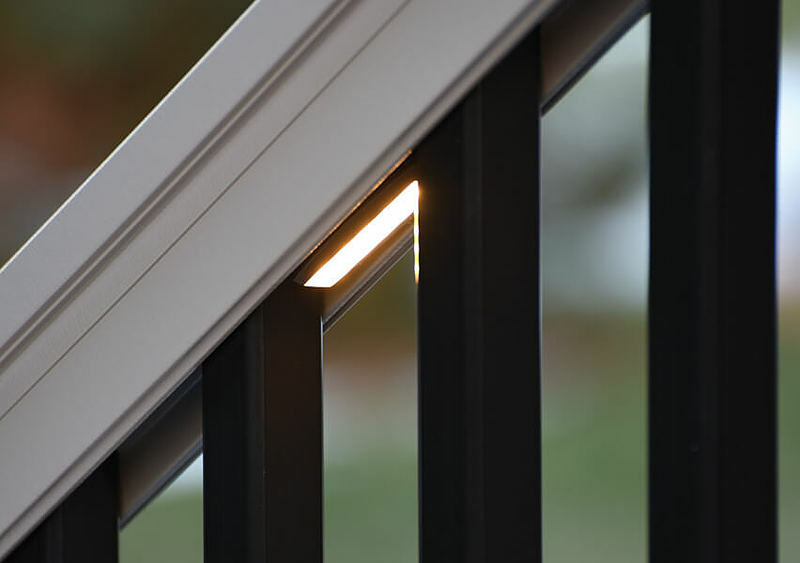 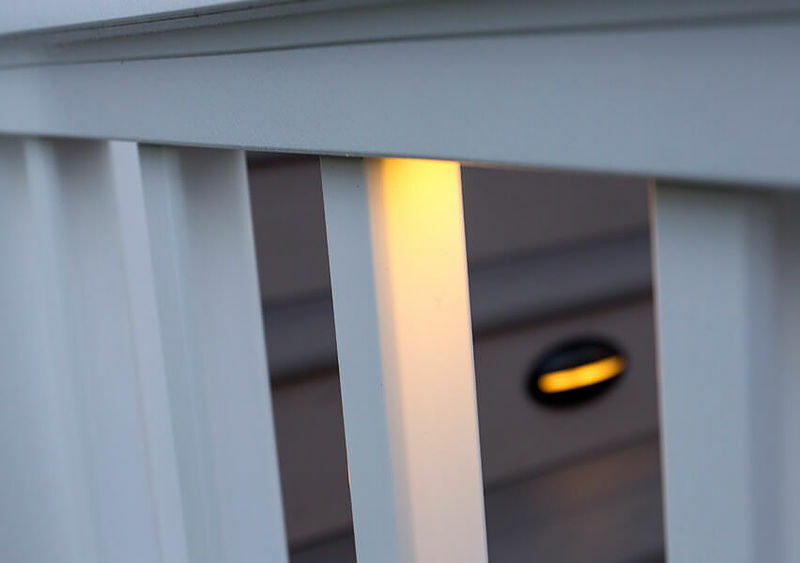 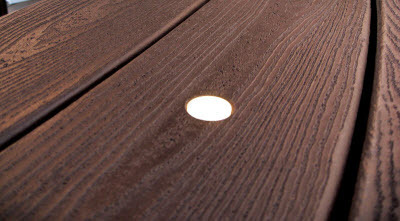 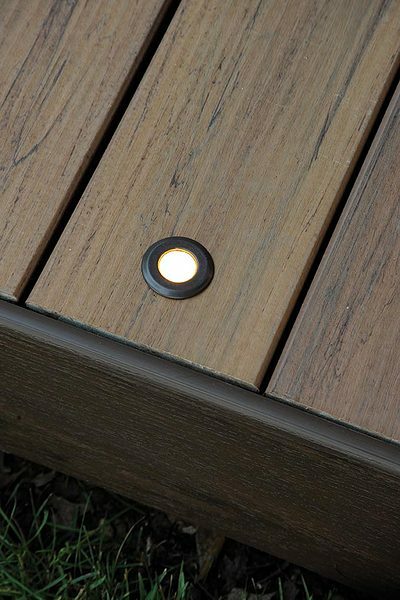 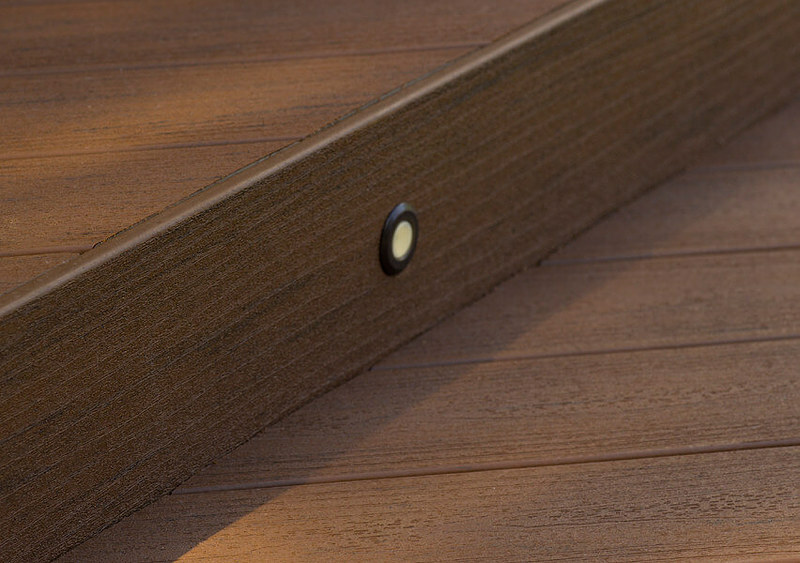 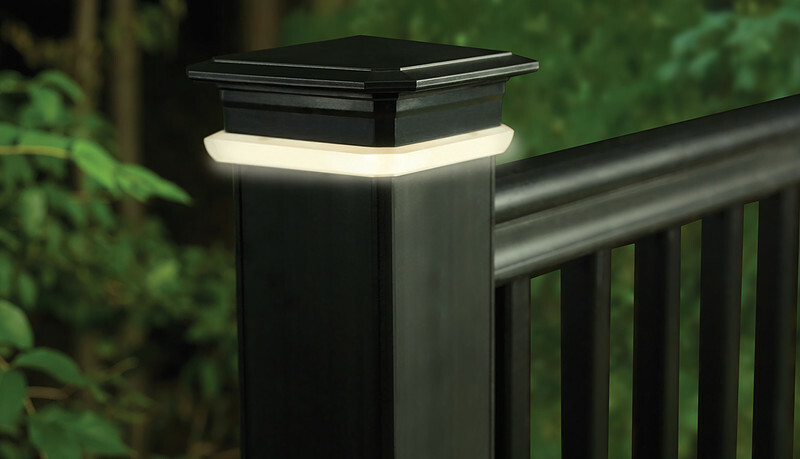 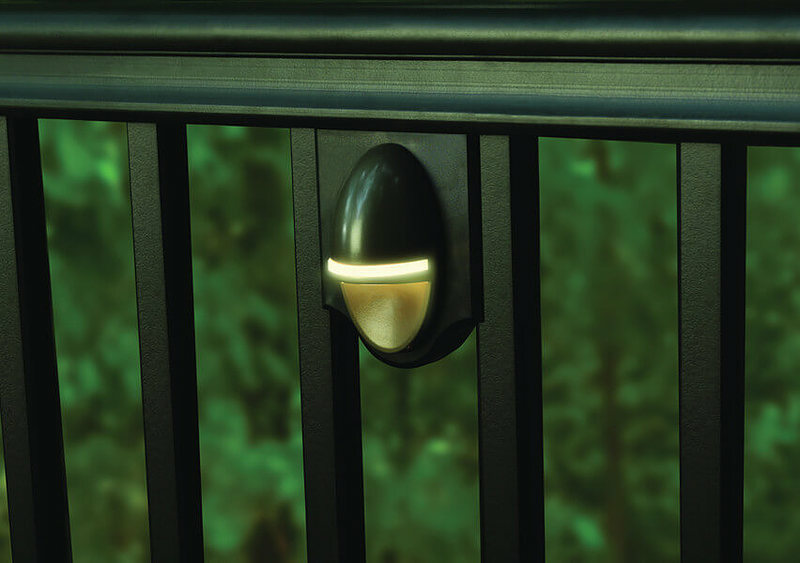 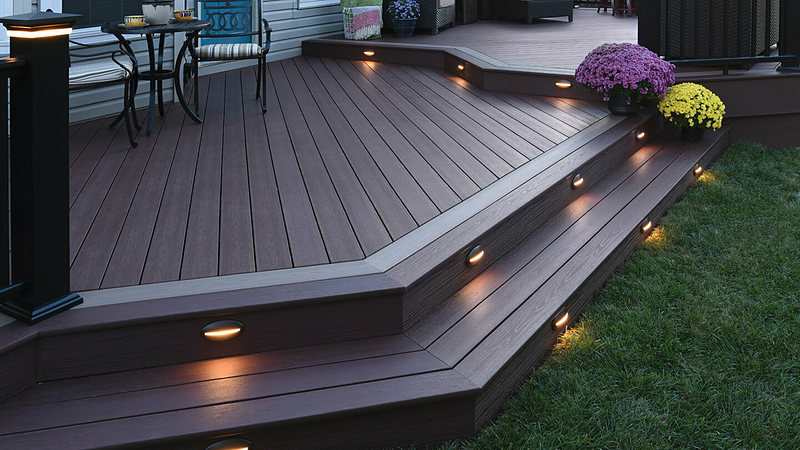 Try this magic trick - install deck lighting from Hackmann and watch your neighbors turn green with envy! 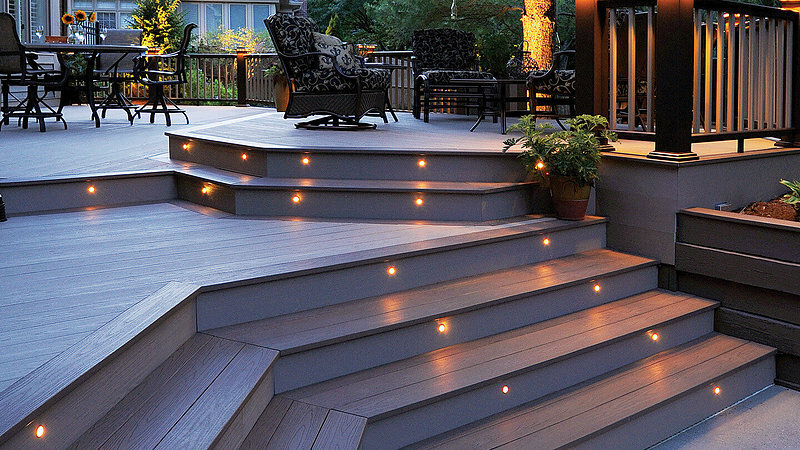 There's something magical about deck lighting. 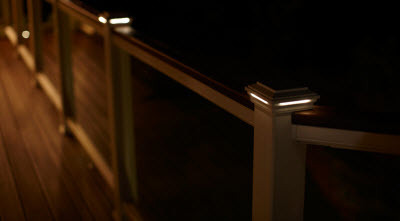 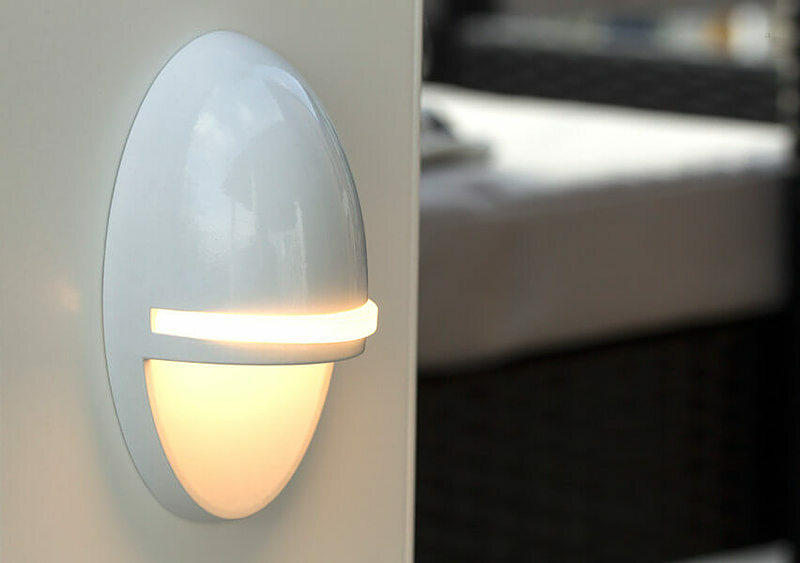 When the lights illuminate at dusk, you'll feel lulled into relaxation as you enjoy romantic evenings in your backyard. 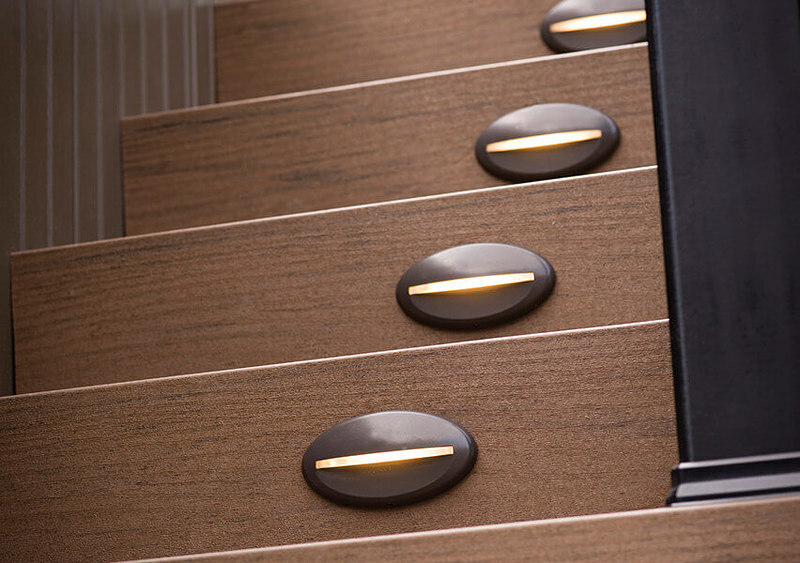 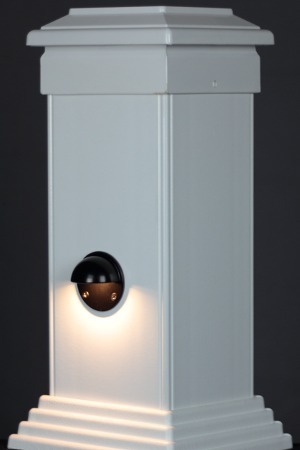 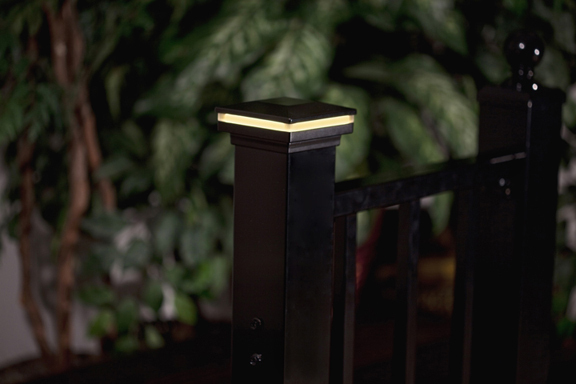 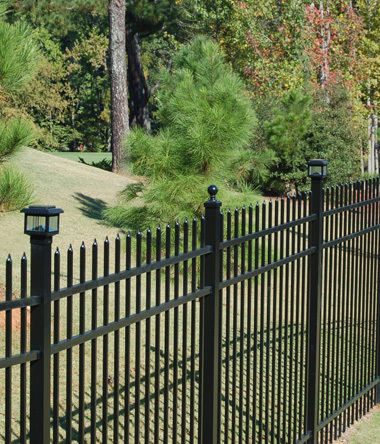 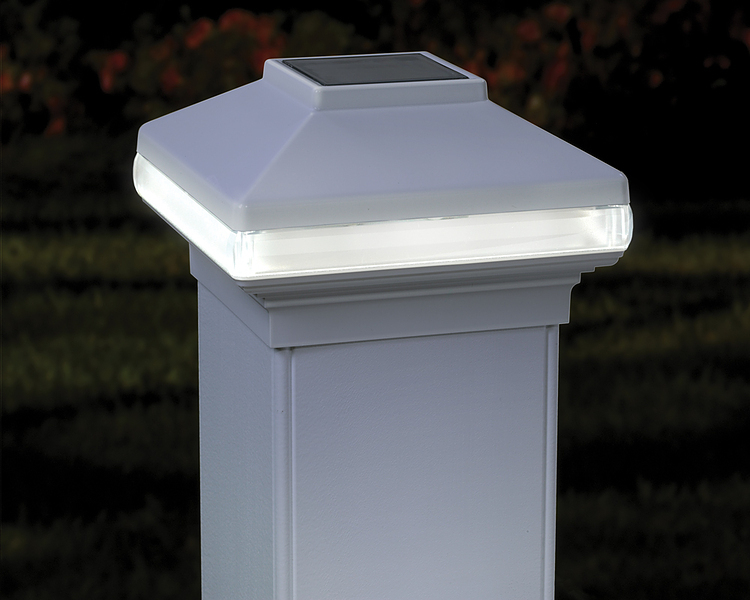 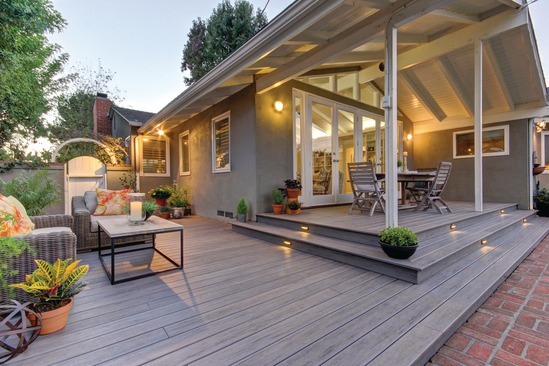 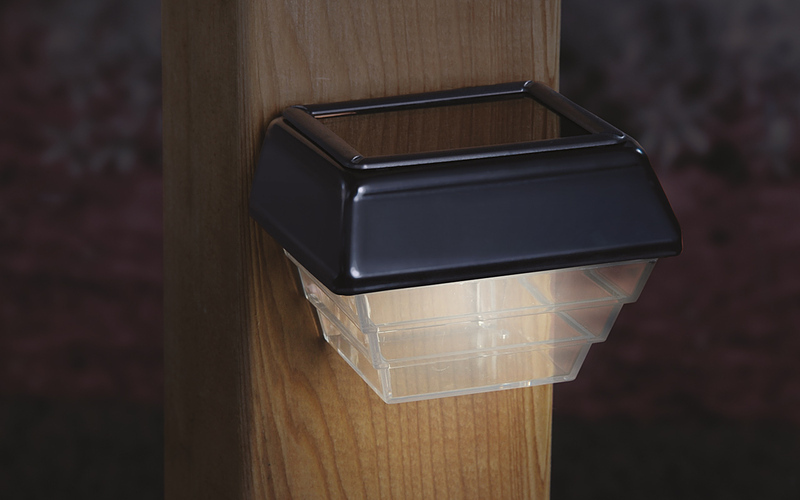 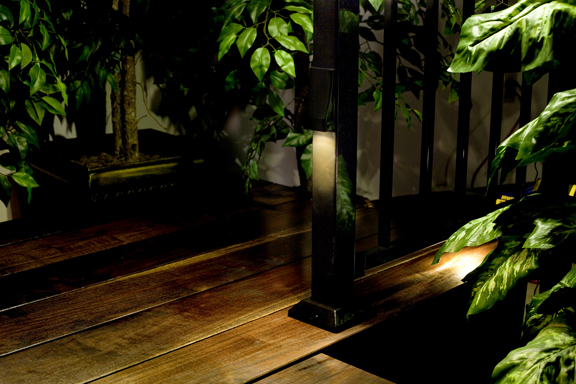 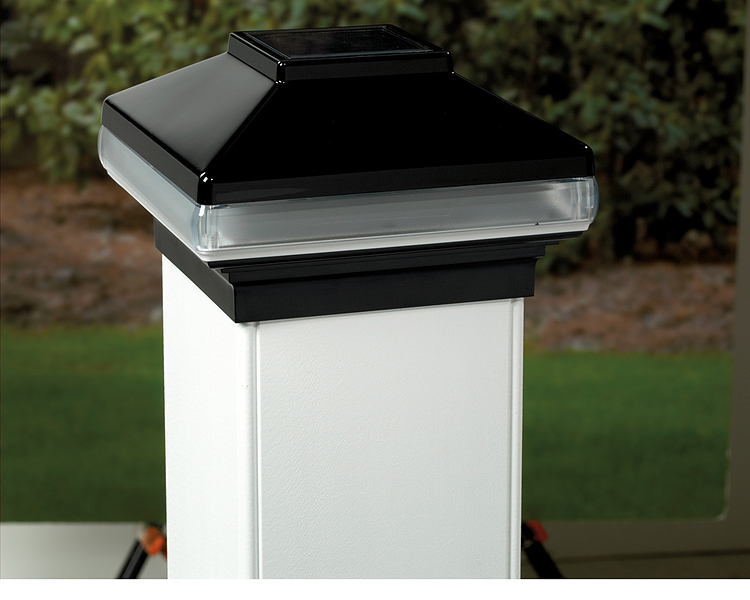 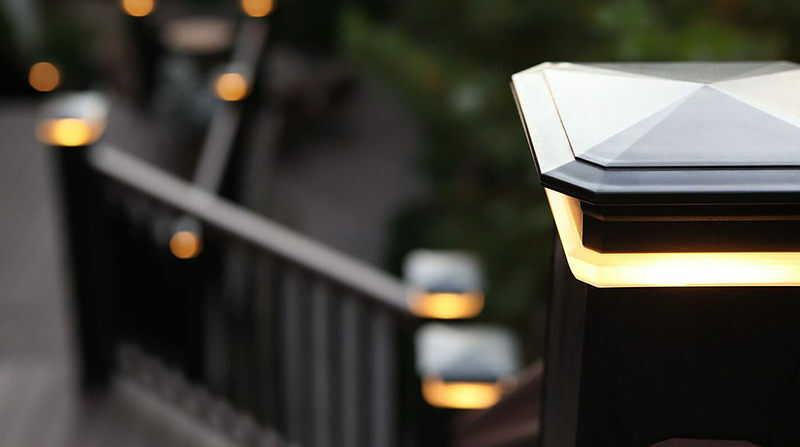 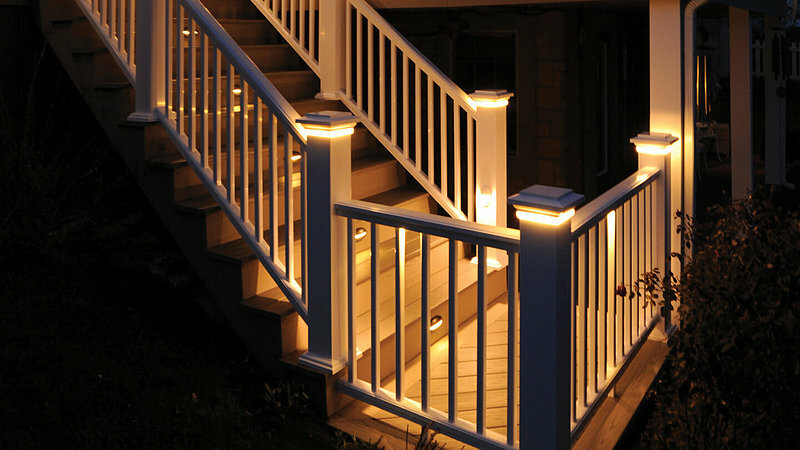 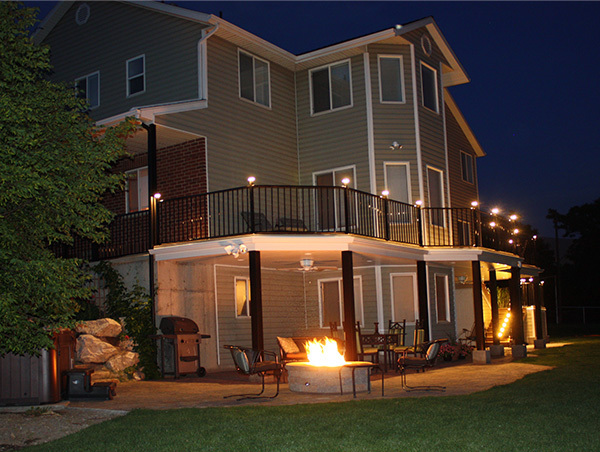 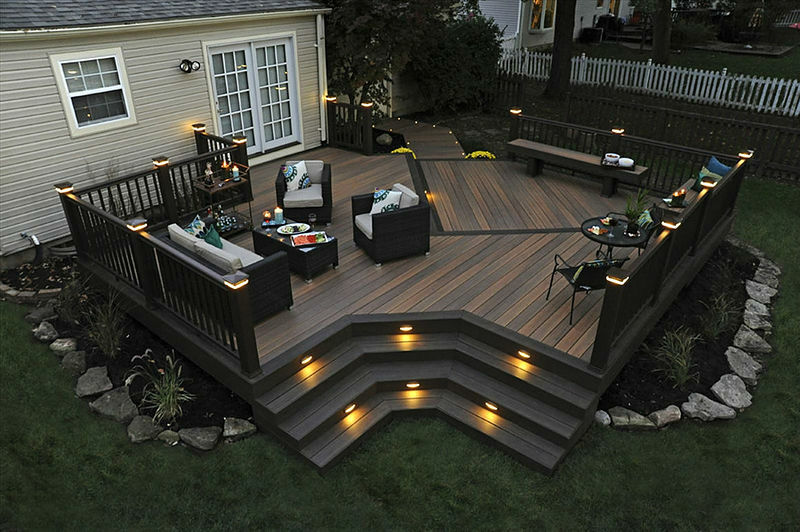 Deck lights extend the use of your backyard into the night. 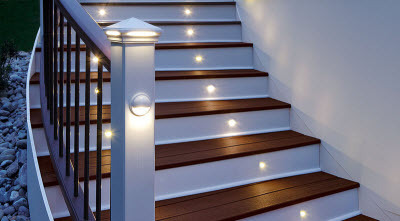 All of our in stock lighting is displayed and lit so you can imagine what it would look like on your own deck. 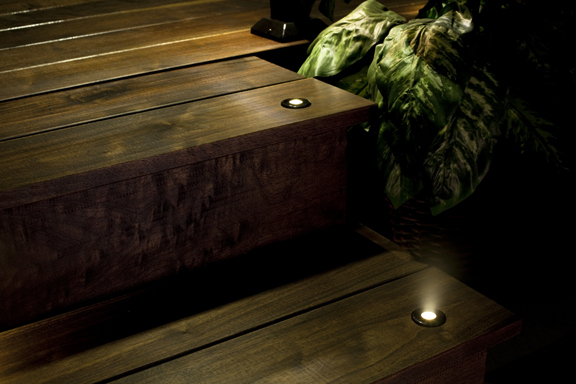 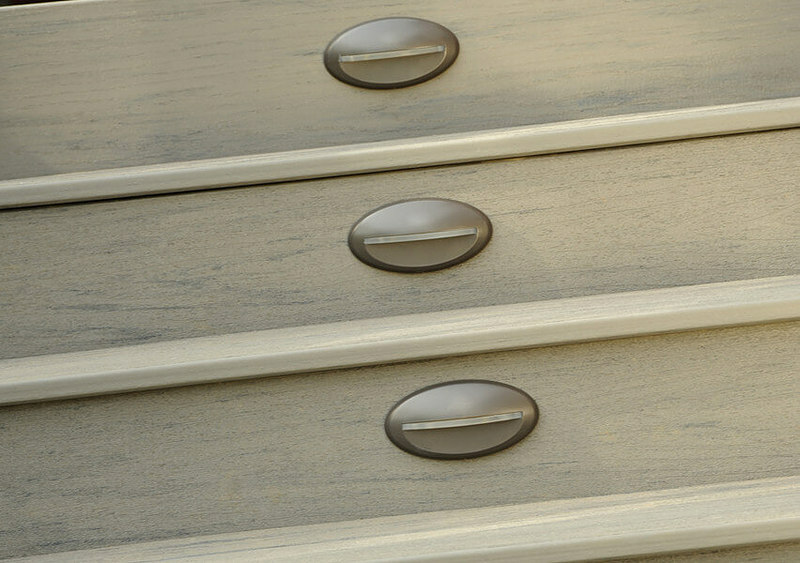 Lighting is displayed on our inside displays as well as several outside displays to get the real effect of the lighting. 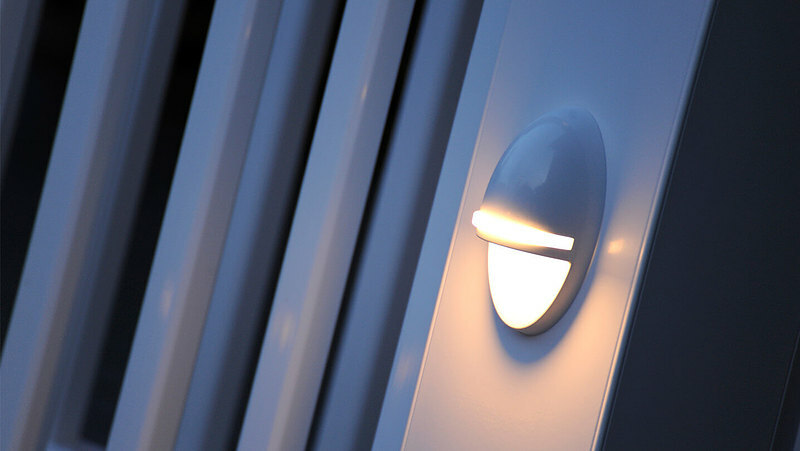 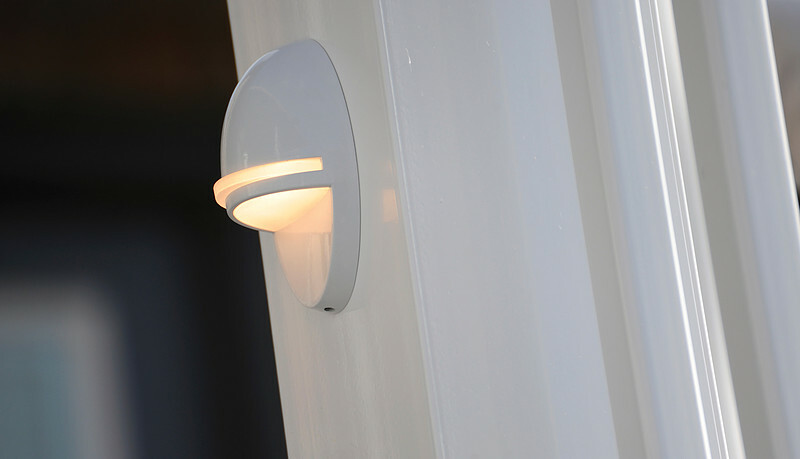 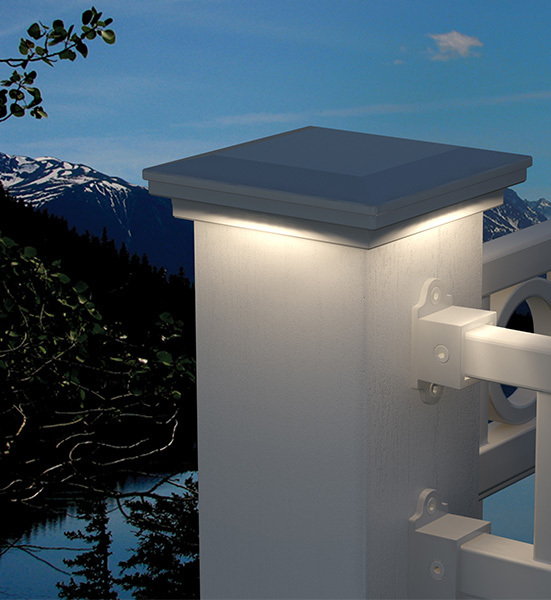 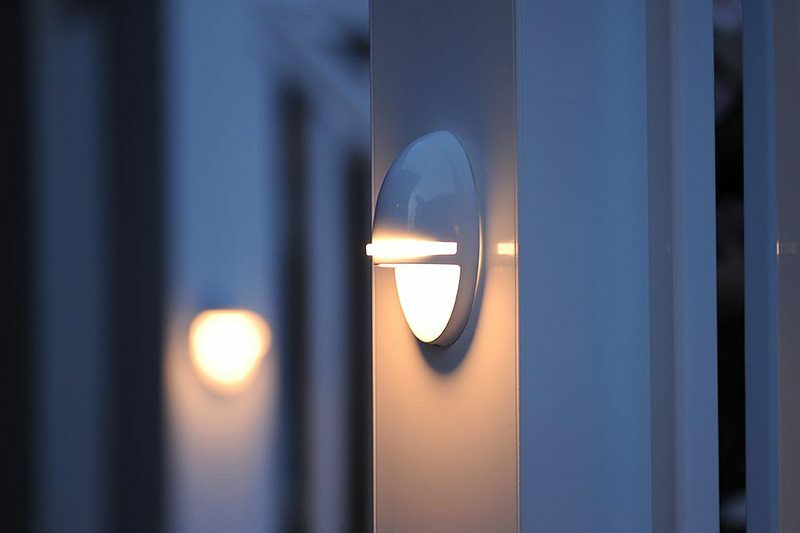 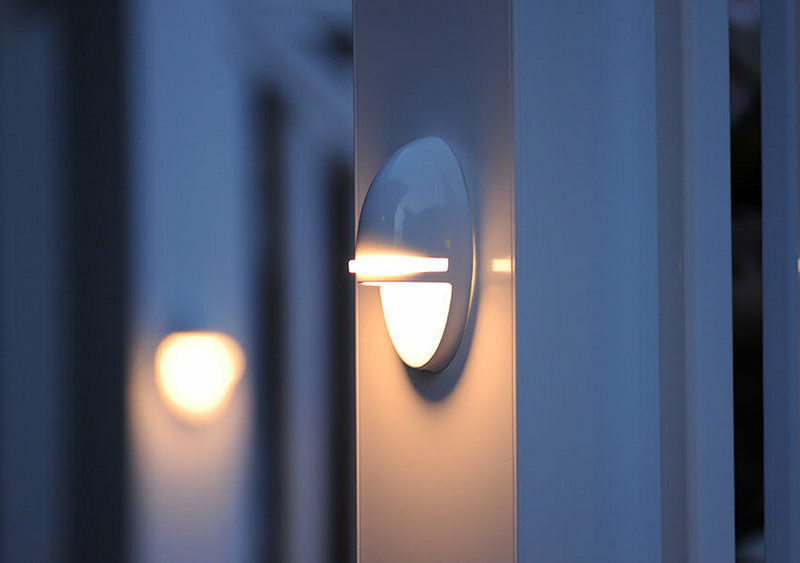 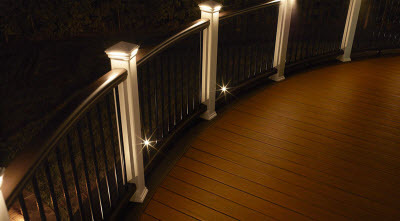 At Hackmann we also have available an almost unlimited supply of special order deck lighting from many different top brand companies with very minimum lead times. 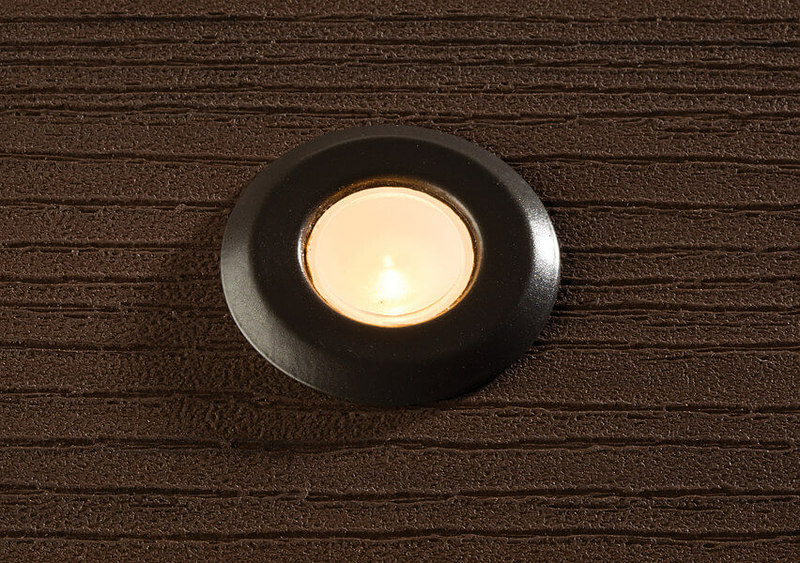 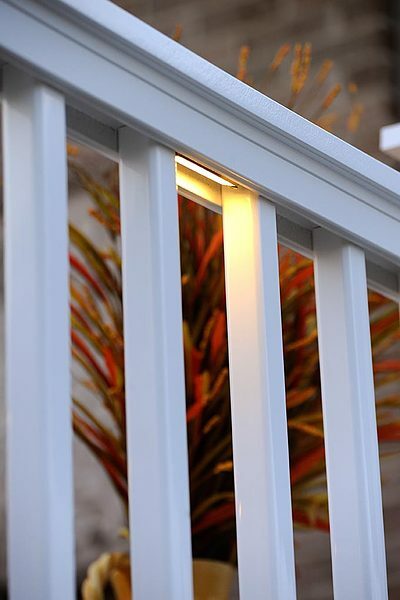 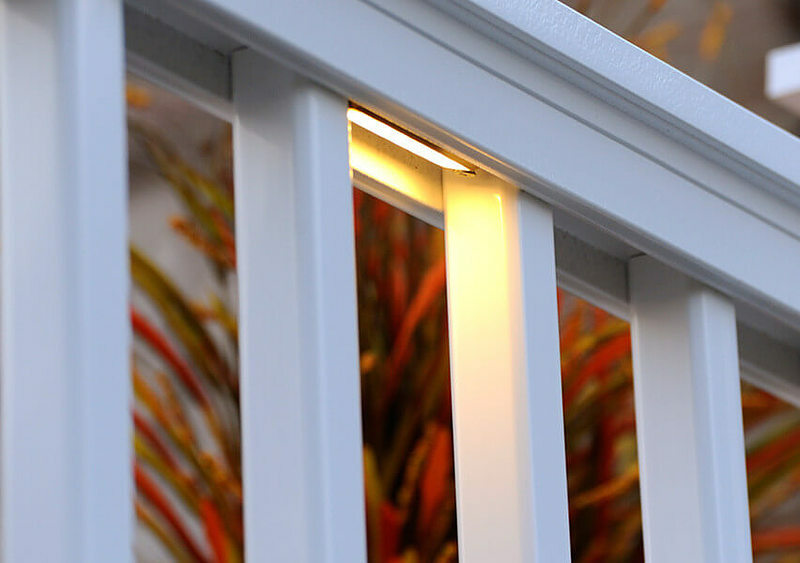 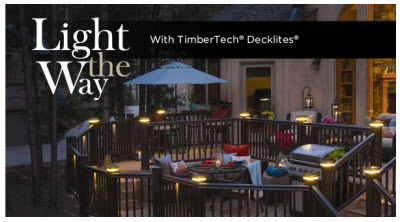 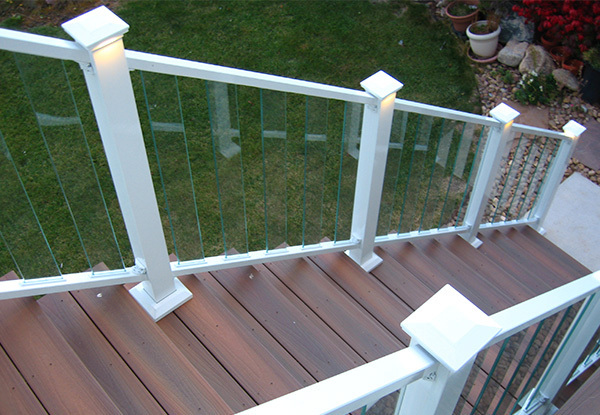 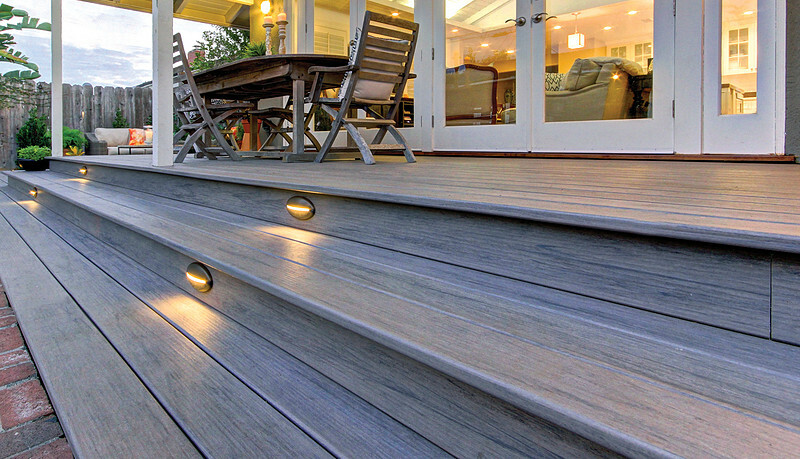 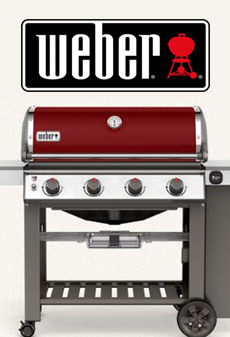 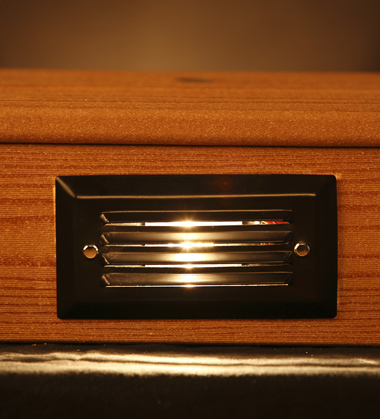 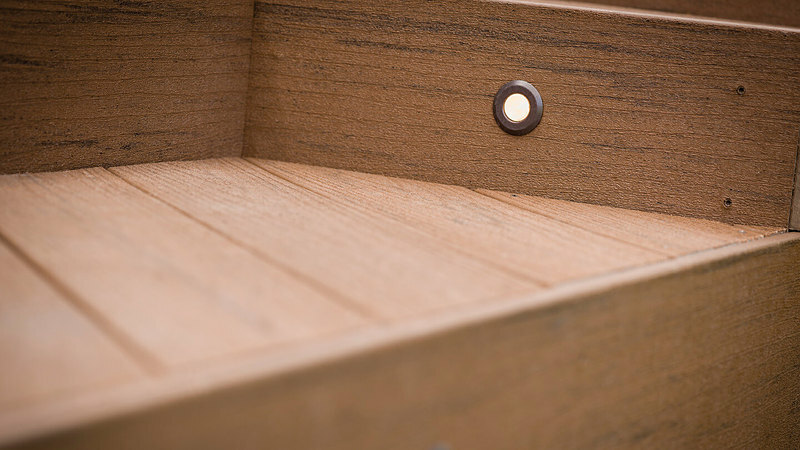 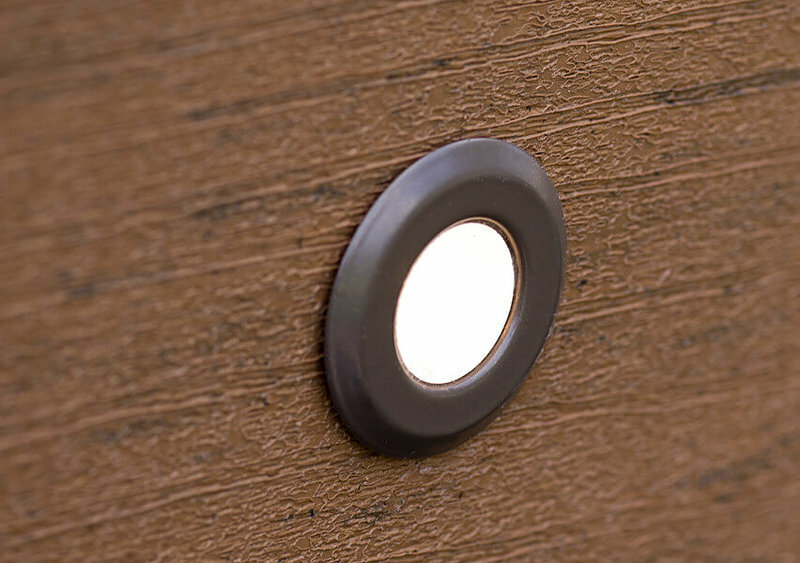 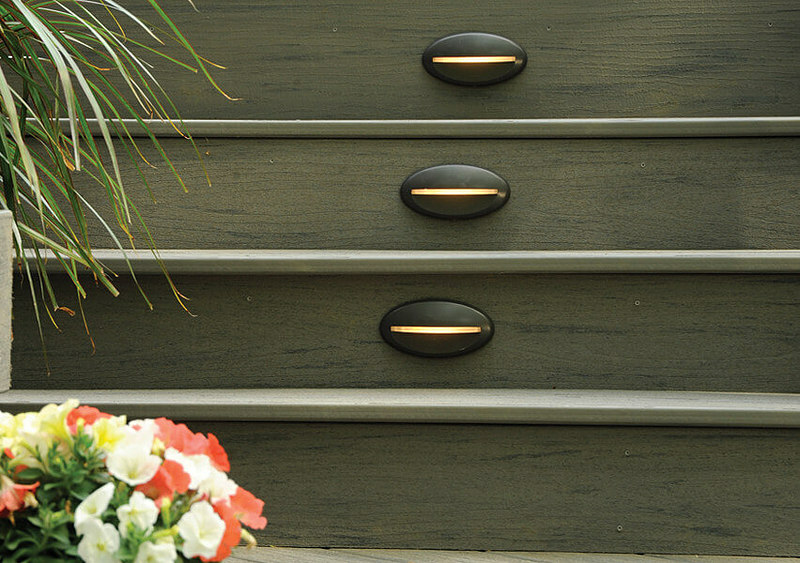 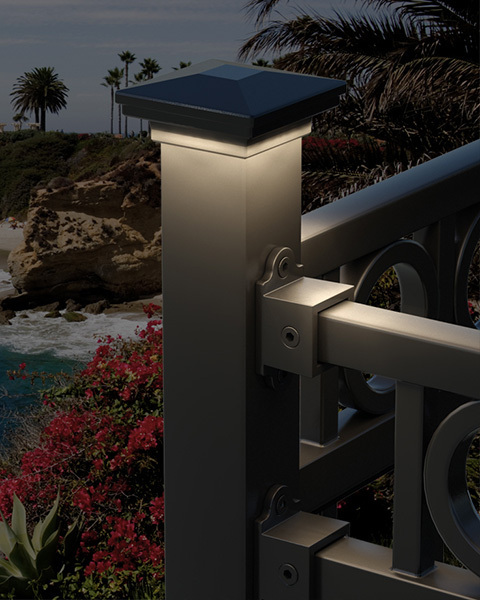 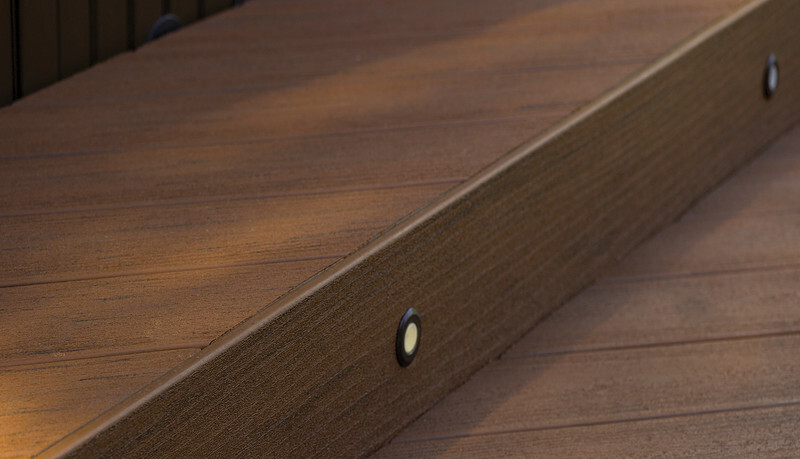 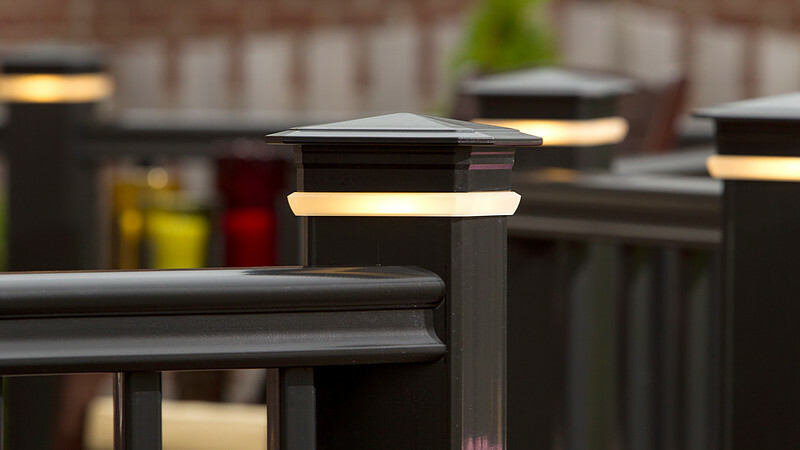 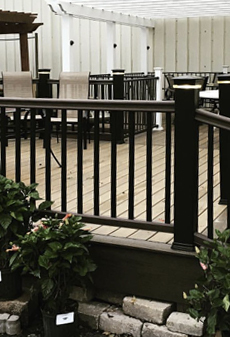 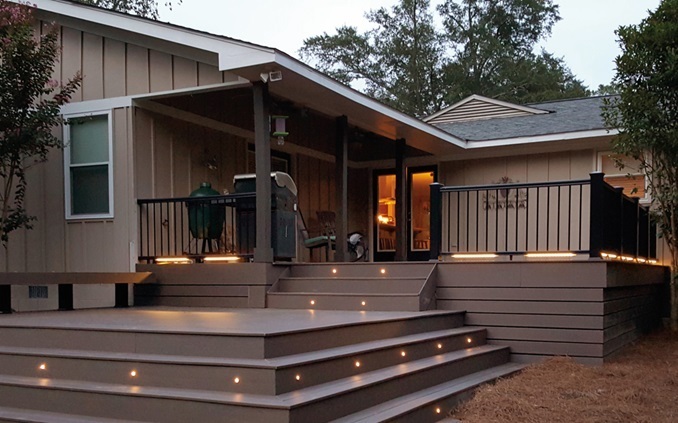 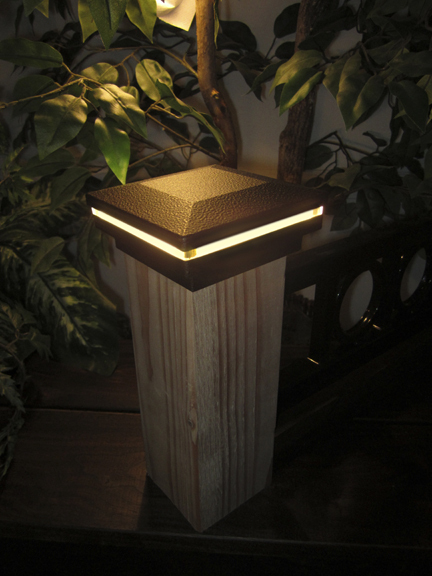 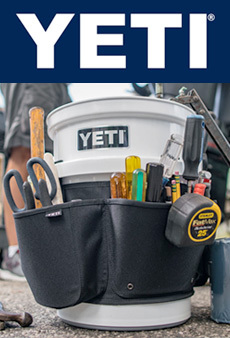 Come by and pick out lighting for that final touch to your new deck.